I already have a publisher account at DriveThruRPG, should I use my normal publisher tools for submitting Storytellers Vault products? Can I use my publisher tools on my Storytellers Vault content? Storytellers Vault content is associated only with your customer account, not your publisher account. The tools available to you for your Storytellers Vault content are found on the Account page of Storytellers Vault. They are a simplified subset of your normal publisher tools. Can I release the same products on both Storytellers Vault and on DriveThruRPG? 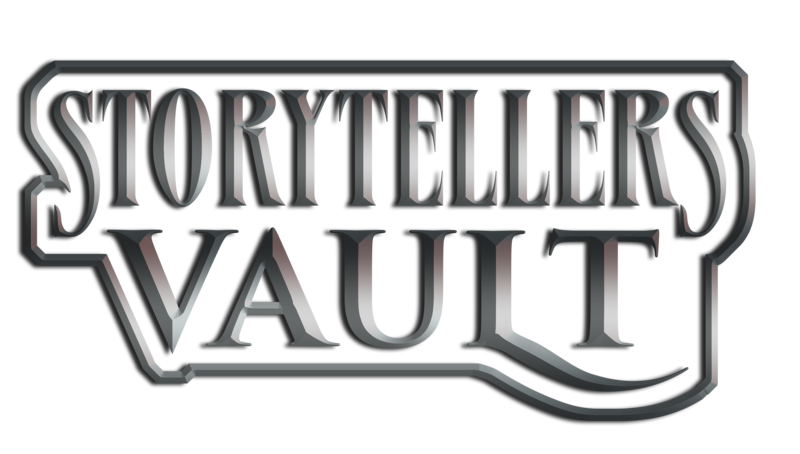 Any content created for the Storytellers Vault, which is completely separate from your other publishing efforts, must remain exclusive to Storytellers Vault. It cannot be listed anywhere else, not even on DriveThruRPG.com, and will not be considered part of your publisher account (though it will be part of your “My Content” on the Storytellers Vault).